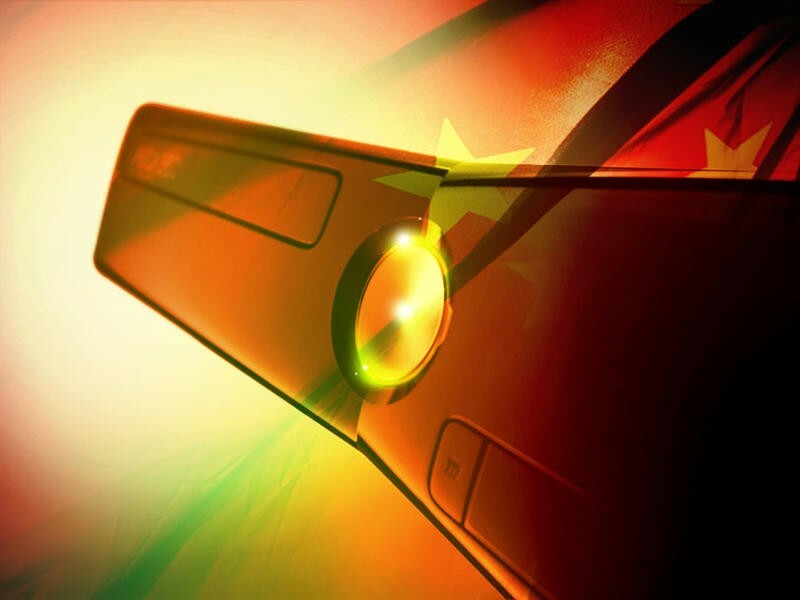 In China, it’s illegal to buy video games consoles. The country instituted the ban in 2000 based on the fear that violent games would corrupt the minds of China’s youth. According to a source from the Chinese government that’s spoken with China Daily, that ban might be coming to an end. That source remains anonymous. Of course, this news still stands as a complete rumor, but the implications of a ban lift could be massive to the gaming industry. Consider the fact that China, according to the most recent estimates, has something like 1.3 billion people living within its borders. If those people can suddenly buy games and consoles legitimately from stores, the world market for video games will have grown exponentially. A bigger market means a stronger potential for sales. It also means that the video game industry could see a massive boom in money and development. What if the nation of China got into making video games like we see from studios from the U.S., Europe, Russia and Japan?